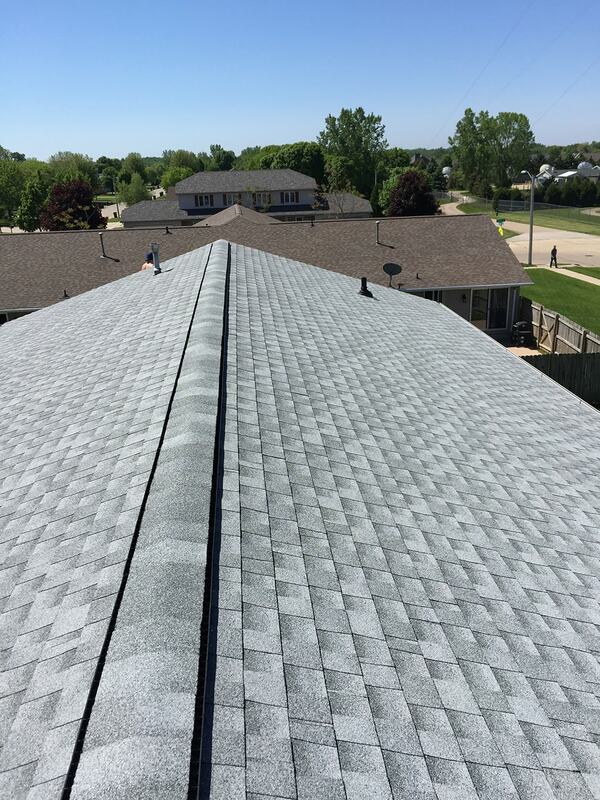 GAF Timberline HD Roof Replacement in the color Birchwood, in Appleton, WI. 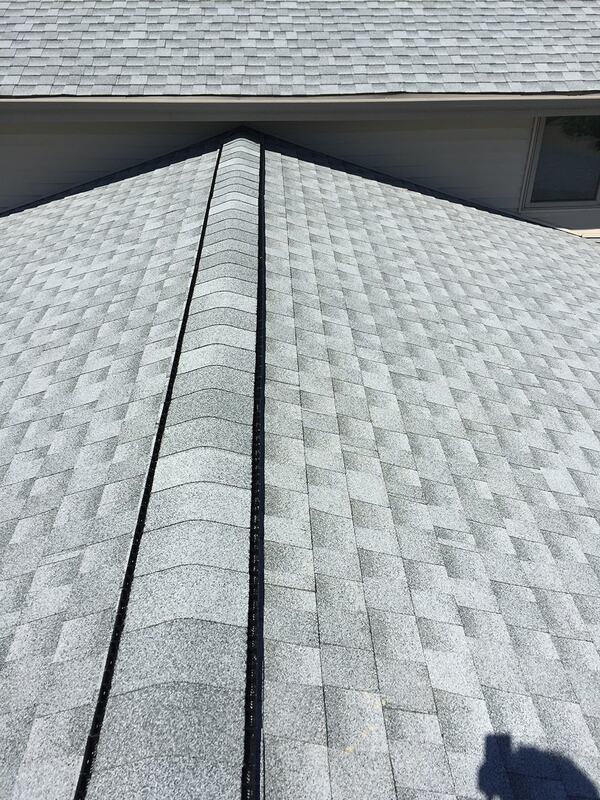 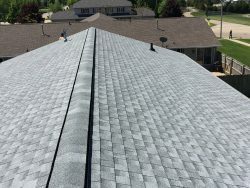 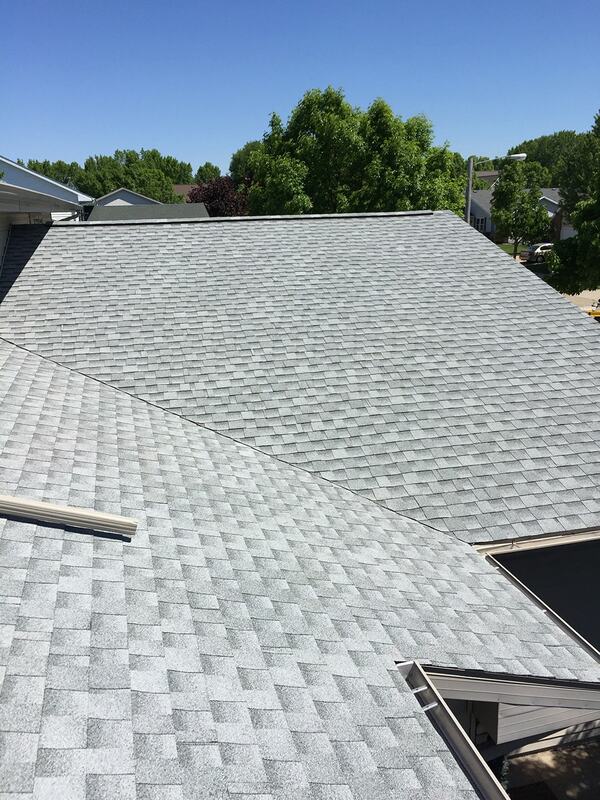 If you are looking for a roofing contractor in Appleton, WI please call 715-432-8202 or Schedule a Free Quote Now. 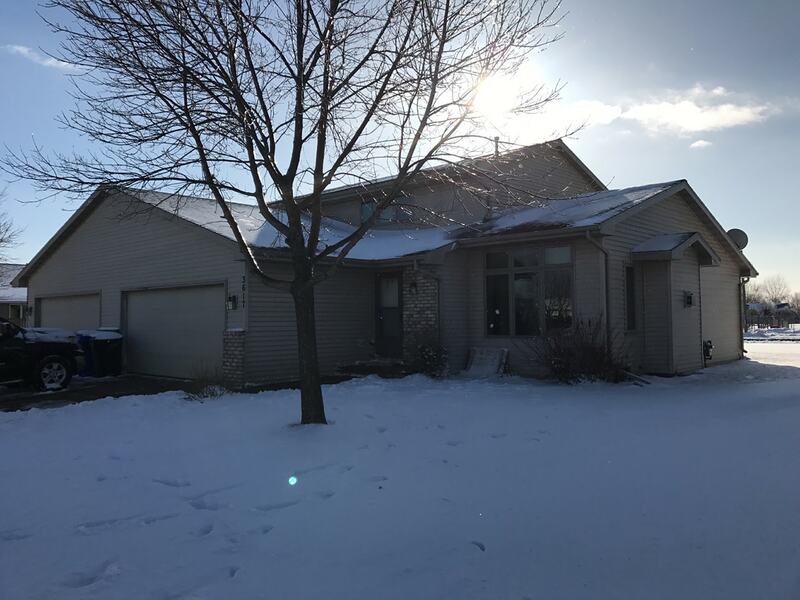 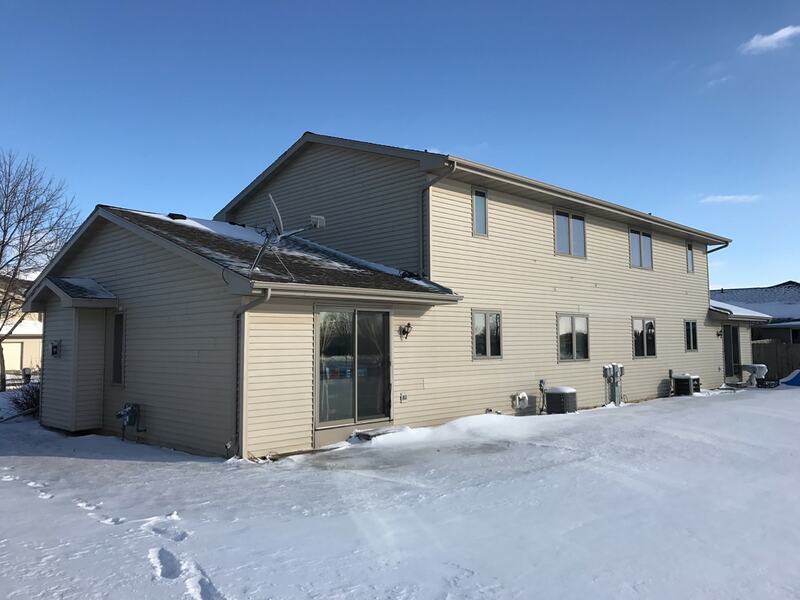 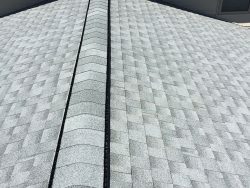 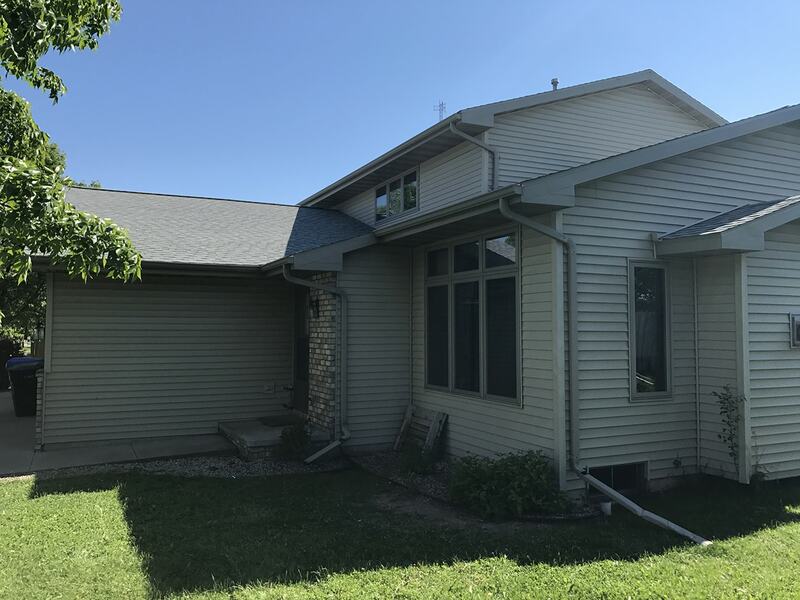 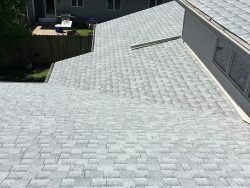 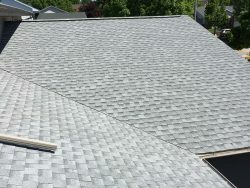 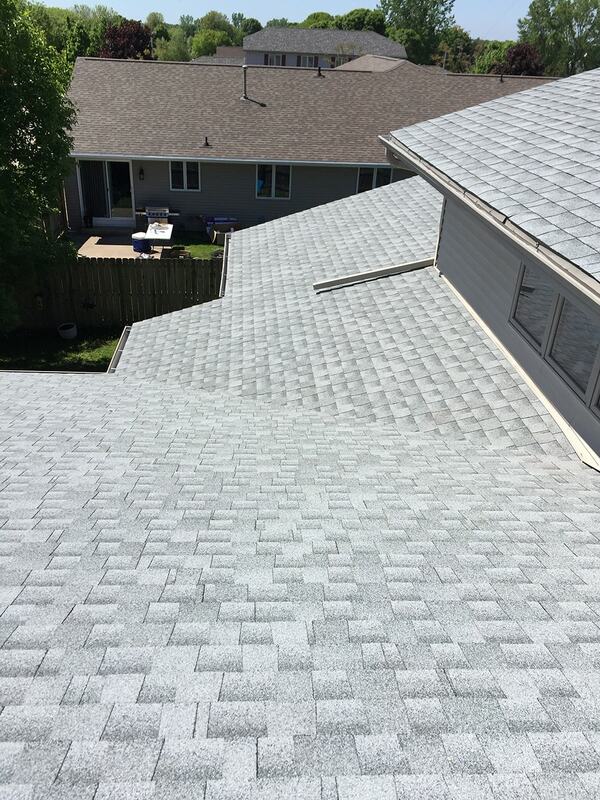 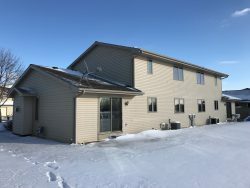 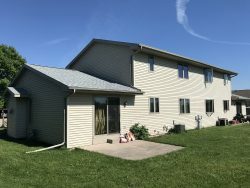 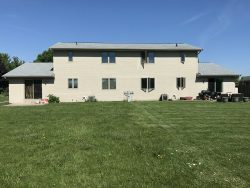 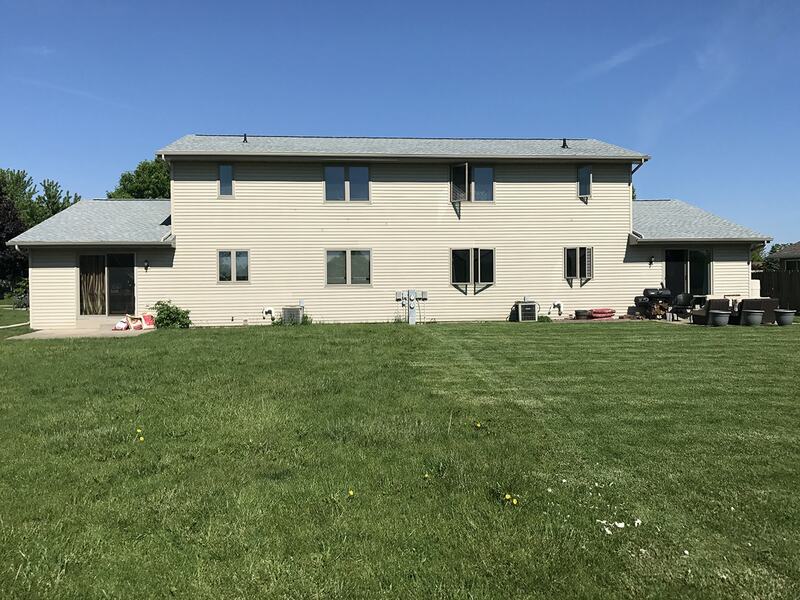 Read More New Roof: Face Lift for a Whiting Home!